Notable friends of the Concours and Bridge of Weir, including Aston Martin President and CEO Dr. Andy Palmer, Senior Vice President of Geely Design, Peter Horbury, Jaguar Land Rover’s Design Studio Director, Wayne Burgess and Director of Design at Rolls-Royce Giles Taylor, will each pick the British car that’s had the greatest impact on their lives. Each week the ‘British Legends’ campaign will hear from a different automotive expert, and their story will be told on the Concours of Elegance website (www.concoursofelegance.co.uk) and social media channels. 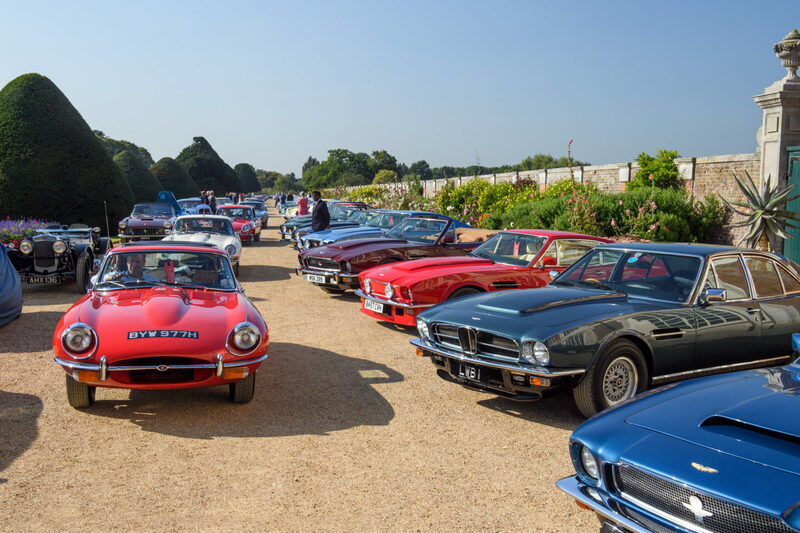 A selection of the cars will be displayed at Hampton Court Palace for the Concours of Elegance 2018, and the panel of famous industry faces will be appearing on the new live stage over the course of the weekend telling their stories.